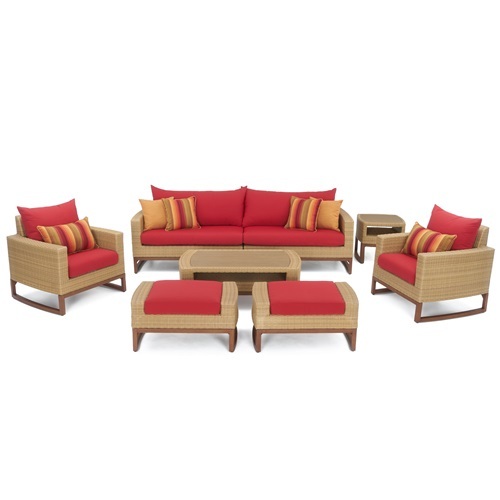 The Mili 7-Piece Dining Set is the ultimate in outdoor comfort. 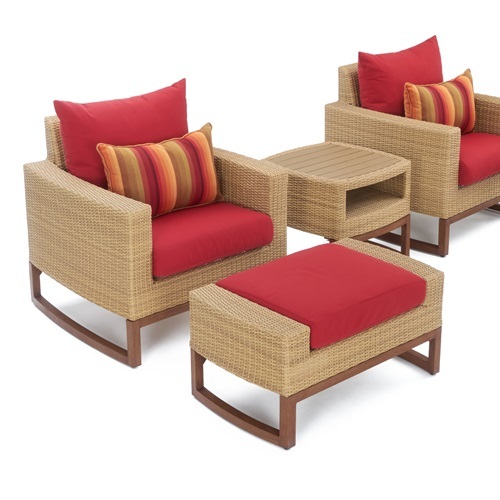 Sit down to a dinner with friends or family around this attractive, sleek wicker set. This year, lounge back and enjoy a leisurely dinner around this beautiful, sleek and classic outdoor dining set. Set includes a dining table with six coordinated arm chairs. Powder-coated aluminum frame is lightweight and rust-free. 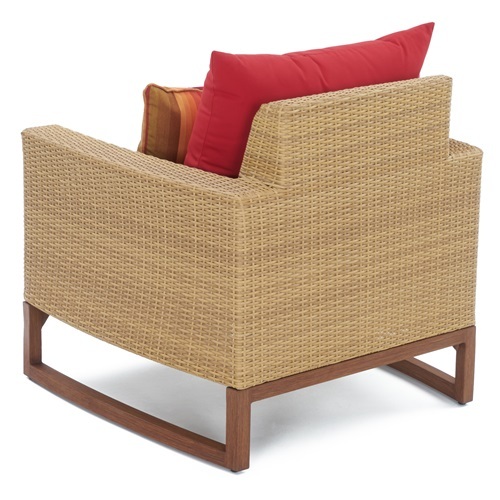 Durable Viro® wicker lasts up to five times longer than other wickers. 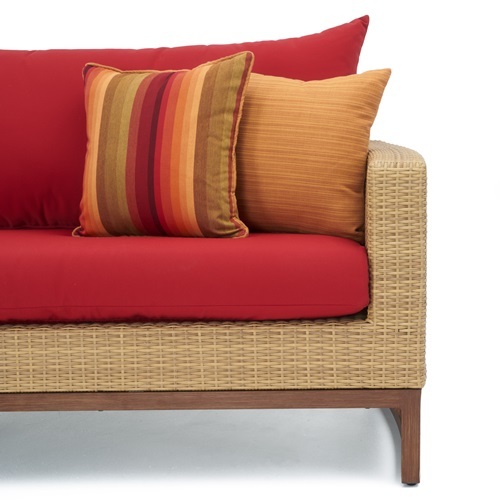 Cushions are wrapped in all-weather, fade resistant Sunbrella® fabric. Engineered for both hot and cold climates. Designed to coordinate with the pieces in the Mili Collection by RST Brands.